We produce comercials, shortfilms, documentary, corporate videos, videomapping, webcontent, behind the scenes, MUSIC videoS, VFX, 3d and feature films. Light wieght, compact and complete! This camera is the crews favorite dew to its versatility within any type of production. Its RED DRAGON sensor records up to 120 fps in 4.5K RAW. Its ideal for gimbal and drone use. One of the most revolutionary and flexible tools in the market. 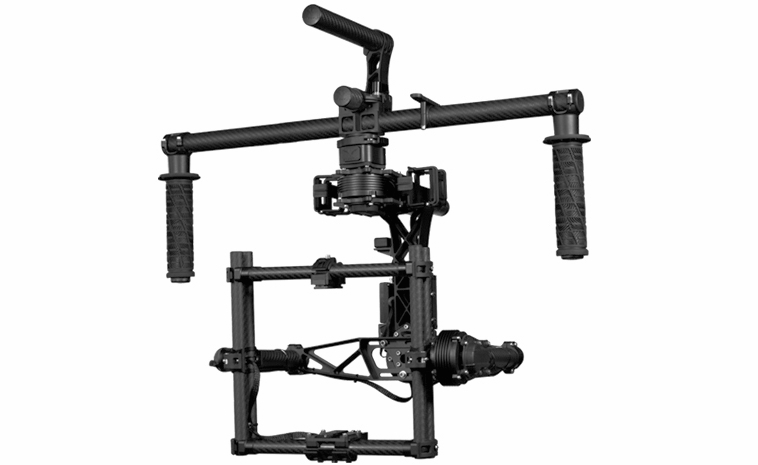 Its three axes motors help the gimbals stabilize the camera in the most complicated scenarios. It certainly replaces the dolly when comes to saving time and money without compromising the quality of the shot. One of the most innovative cameras today, its 4K image works alongs side the RED yet this camera records in SD memories. Dew to its compresion you can spend hours in one single memory. This camera is ideal for aereal shots, events and short films. Its all about putting wings to your imagination. We are left without words when it comes to explaining the infinite ways you can use this tools to tell your story. Here are some videos that show its potential.